General News Ethereum (ETH) Price Prediction: Will Ether Rise In 2019? 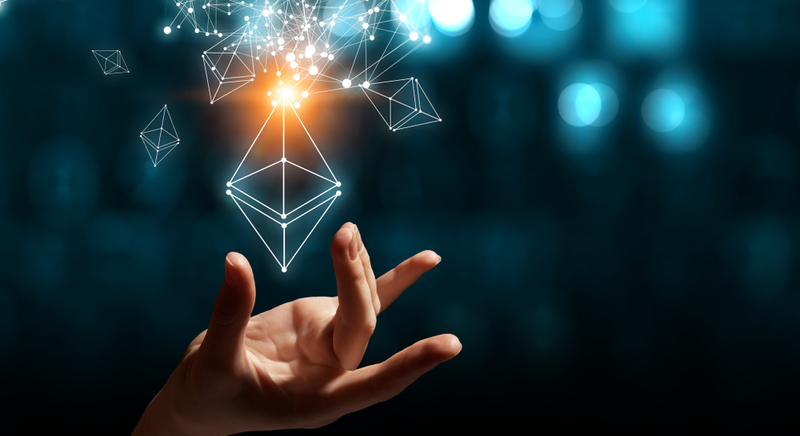 Where could the price of the third biggest cryptocurrency Ethereum go in 2019? Will its price rise or fall? I explore all options in this Ethereum price prediction article.